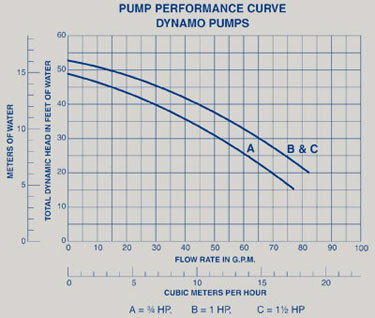 Dynamo Pumps offer big performance in a compact size. over a wide range of flow rates. Large capacity basket with see-through lid. strainer pot and pump chamber.